one of the most pleasant trips you can make in Iran, is heading to lovely city of Shiraz. understanding why Shirazi people are so calm and warm-hearted, lies in the way they live! Shirazi culture is seriously mixed with the philosophy "life is short, enjoy the moment"
for living the moment, Shirazi citizens often go to suburbs and near villages or areas, calling Baagh (garden). and Qalaat (Ghalaat) is one of the most famous and top destination, especially for those who live in North - North West of Shiraz. 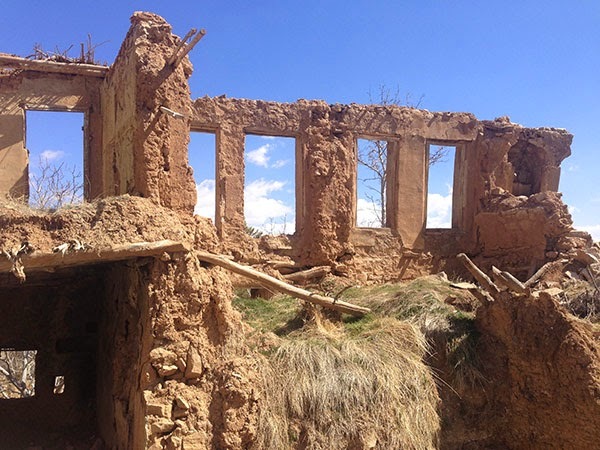 The Village is almost 20 miles from Shiraz, toward North-West. 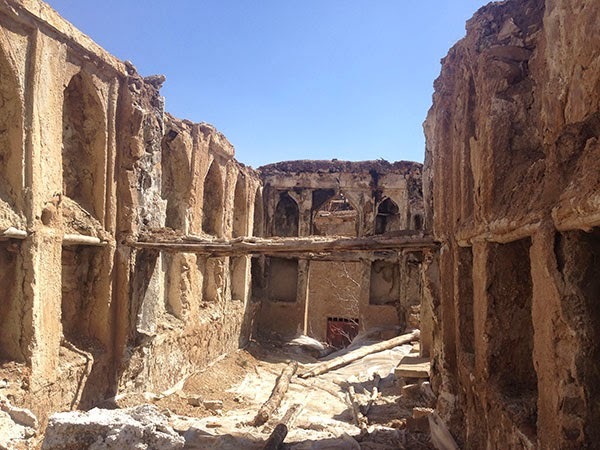 Qalaat has a history for over 2600 years, still enjoying beautiful ancient memorials, like a church called Glory of Christ, survived from Ghajar period, surrounding with nice gardens. 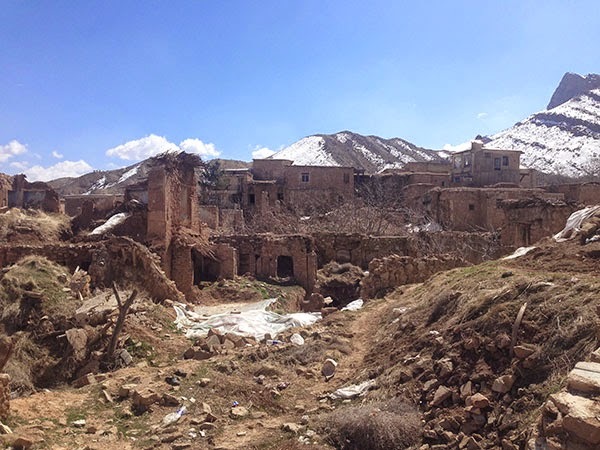 the village has less than 300 residents in roughly 70 families, mostly serving the tourist come to the village from Shiraz and Jahrom city. In Ghalaat you can find some handicrafts and souvenirs from Persia and Fars province. like Kilims, knitted and woven bags and shoes, wood crafted artworks etc. 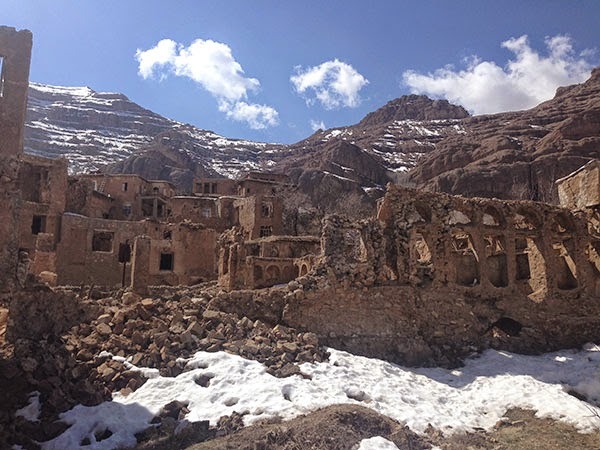 there are two rivers passing the village called Shab Shotori and Cheshmeh Anjiri with many beautiful springs heading toward them and three amazing waterfalls. best time to see all these is in May and June. I took these pictures in March. so don't worry about the weather, it will be hot in the summer. Tehran Property prices are EXPENSIVE or not?! 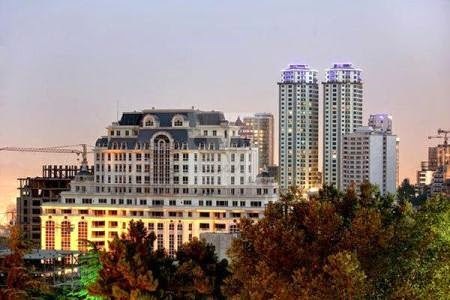 Is Tehran an expensive city to live in? in this post, I check some indexes and share some facts, with a focus on Property prices and costs, since it's swallowing the majority of Iranian household income. 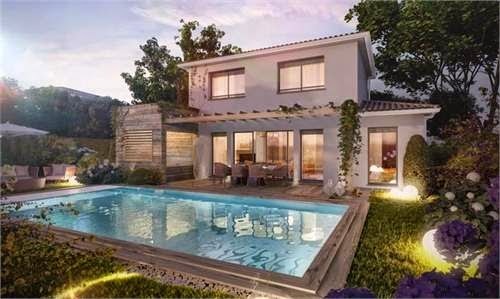 Why house prices rise globally? what was the case in Tehran? land resources are obviously scarce! is this the only reason prices rise? The most important reason for this crisis is that we have been drastically restricting the amount of land available in Tehran, for housing since it was chosen as Iran's capital. Furthermore, after the revolution back in 1979, new policies and strategies led to dramatic immigration of people from farms, countries and villages or small towns in to the bigger and larger cities for more opportunities on employment and seeking a better quality of Life. These are problems of market failure and land markets fail more than most, so they need regulation, which is what planning should do. But regulation needs to be informed by an understanding of how markets work. The problem is that our planning system seems to proceed as if it can entirely suspend the laws of supply and demand. cost of living in Tehran...? so they both need to have roughly 800 USD per month. so they have to work hard both to live in a very simple mid-level life style with no extras! 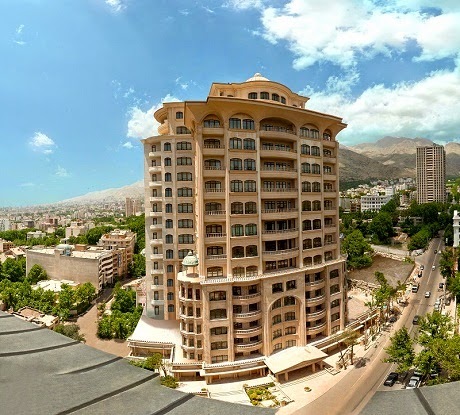 the price of an apartment in Tehran can vary from 1000 USD per sqm to 12,000 USD per sqm! what's next?! where the prices are going to? Iran and specifically Tehran's real estate market shows up with a boom every 5 or 6 years. this has been always like that in last half decade. it seems that the market will have a smooth rise fitting the inflation rate only in 2015, till 2016 summer. then the prices have the potential again to racket up again.